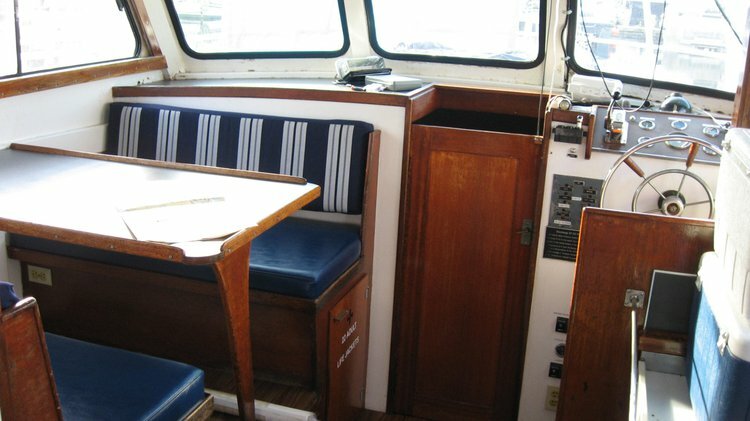 Celebrate your occasion on board a perfect venue for weddings at sea, receptions, anniversaries corporate events, birthday celebrations, graduations and more. 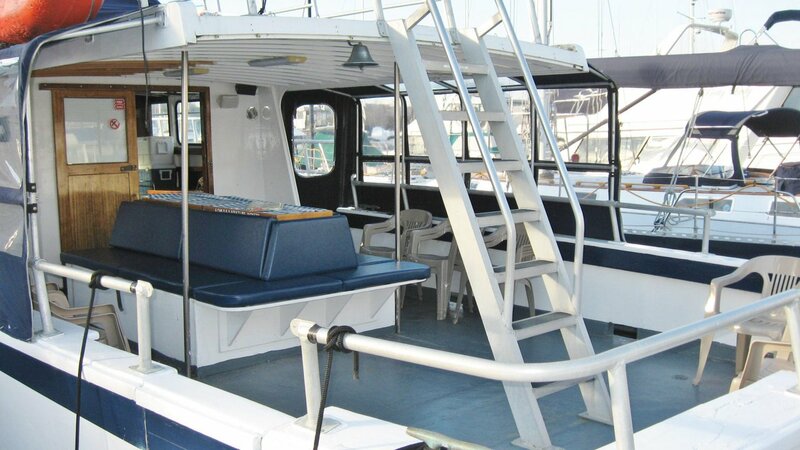 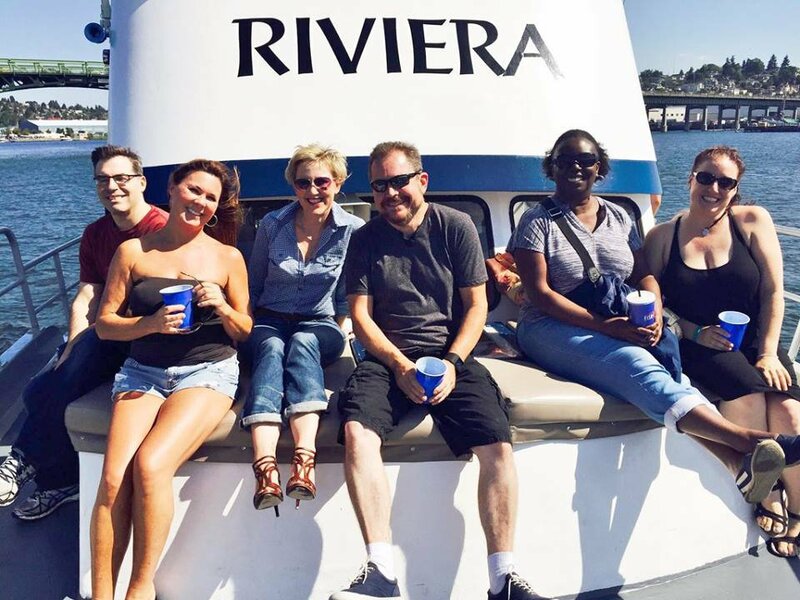 Our yacht is comfortable for up to 34 guests. Accommodations feature spacious decks and a buffet table for entertaining. 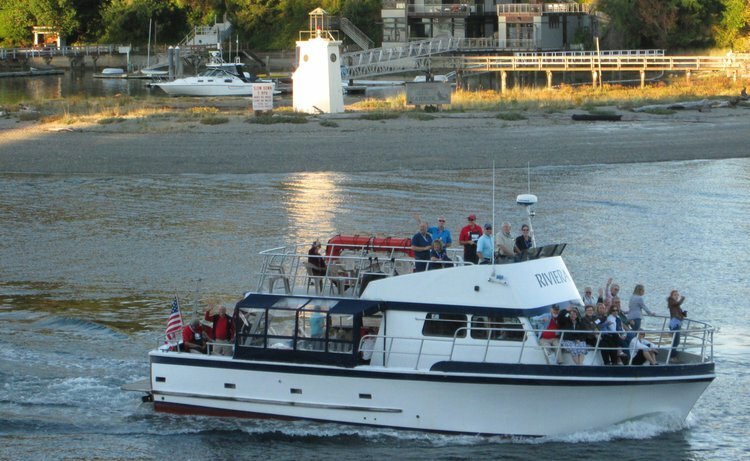 This boat has an open-air bow and elevated flybridge to enjoy the fresh air and sunshine and for those drizzly Seattle days a covered and heated lounging areas to keep you and your guests cozy year round. 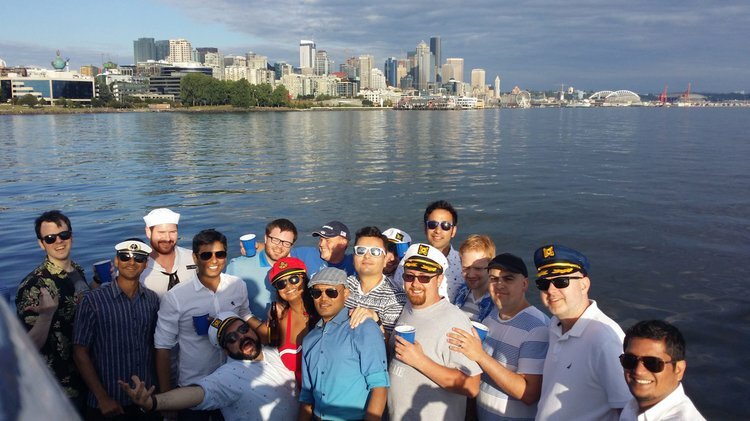 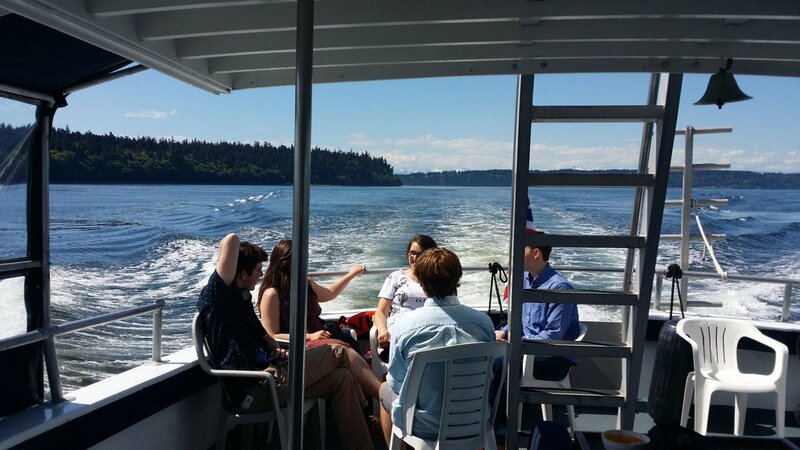 This boat is great for wedding cruises, night out with friends and Huskies Games. 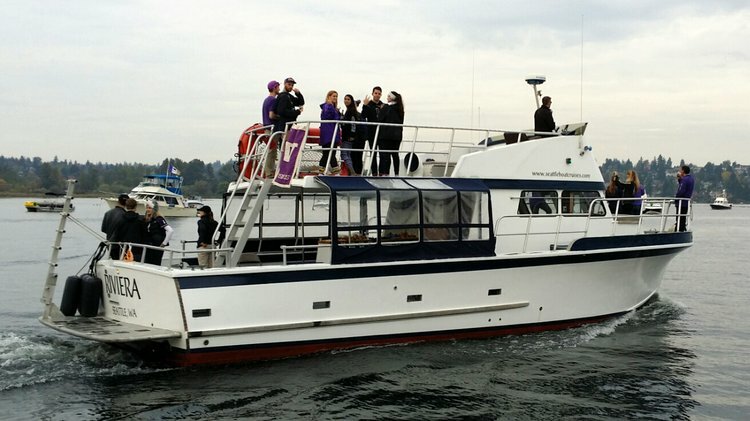 This boat is docked at 2420 Westlake Ave N, Seattle, WA 98109.